Don’t miss this opportunity to get in on the growing market in Mableton! Average days on market in this area is eight. 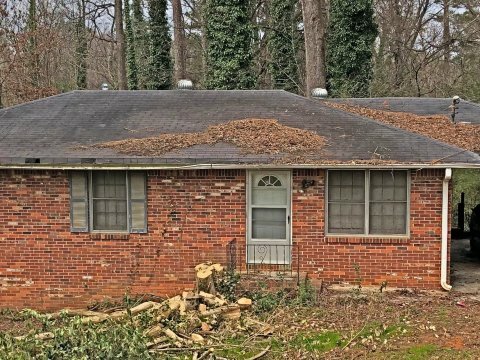 Great investor opportunity 4 sided brick in Mableton that sits on half a basement. Newer Furnace & AC less than 1 years old. NO HOA, quick access to 285. Home features a large front yard and very spacious backyard.